Iceland has always been on my list and while researching hotel destinations and options I came across these brilliant hotels. 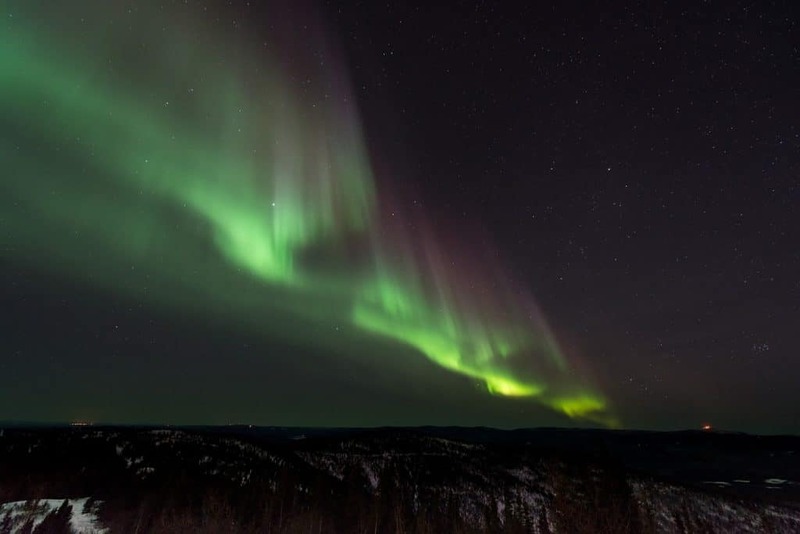 The country is stunning and so many emails ask where to stay while overlooking the Northern lights I had to share these with you. 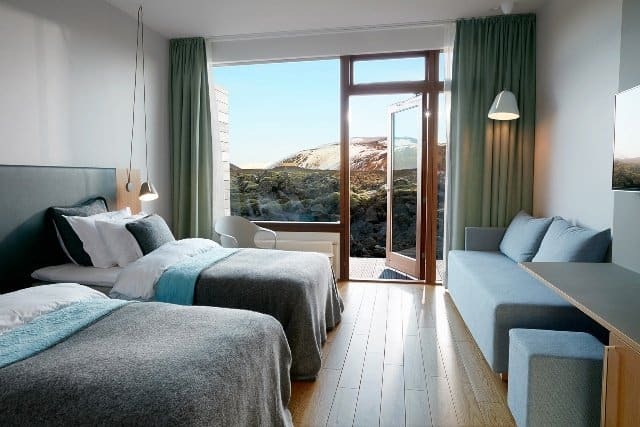 Boring hotels are not acceptable in Iceland so if you’re looking for unique hotel experiences in the country, these family-friendly hotels are a break from the usual lodging places and are sure to give you a one-of-a-kind experience. Sitting quietly in the middle of a gigantic lava field, the Silica Hotel is definitely one of the unique places in Iceland. This calm and relaxing hotel has incredible views and is only a ten-minute walk away from the beautiful Blue Lagoon. Despite its location, it is relatively private and has private facilities and a veranda. The warm but modern décor will have you feeling right at home, and there are plenty of outdoor activities to take part in. Or, there’s tons of space in your spacious room or veranda to relax and read a book – whichever you prefer! 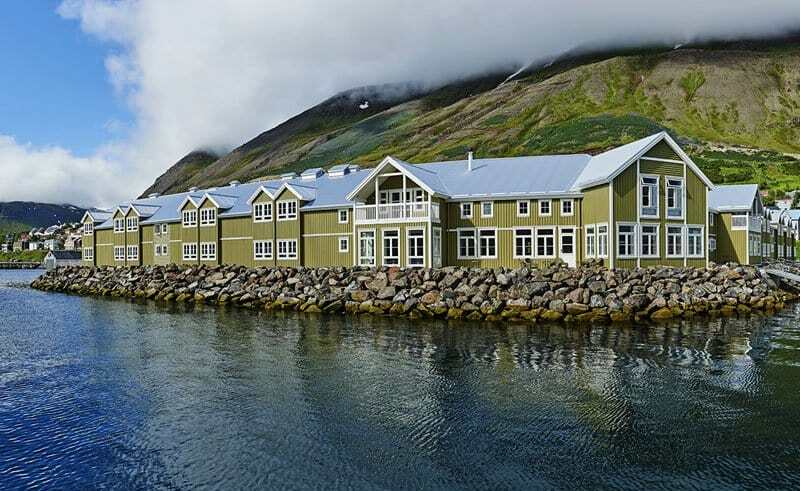 Located a few hours away from Reykjavik, Hotel Budir features a quiet, relaxing atmosphere along with great service and incredible scenery. From your room, you’ll be able to see either the sea, the mountains, the lava fields, or even a glacier! In the midst of all this natural beauty, there are also plenty of outdoor activities, including ice climbing, fishing, hiking, or even going on safaris. After a busy day exploring the natural surroundings, you can have fun relaxing in your room and enjoying time spent with your family. Like the other hotels on this list, the Siglo Hotel amazing views – it is set on the lakeside with a view of the mountains and the rest of the town. Local attractions include museums and galleries, festivals, and outdoor activities (including snowshoeing, fishing, and sailing); these exciting opportunities give you a way to explore in a completely new way! If you’re looking for even more adventure, you can try the local forestry or the mountain pass. As for the hotel itself, it’s relaxing and calm with a warm and welcoming atmosphere. Unique hotel experiences in Iceland that’s definitely worth a visit! A sleek, modern building with astonishing architectural features, the Ion Adventure Hotel is unlike any other hotel or accommodations in Iceland. 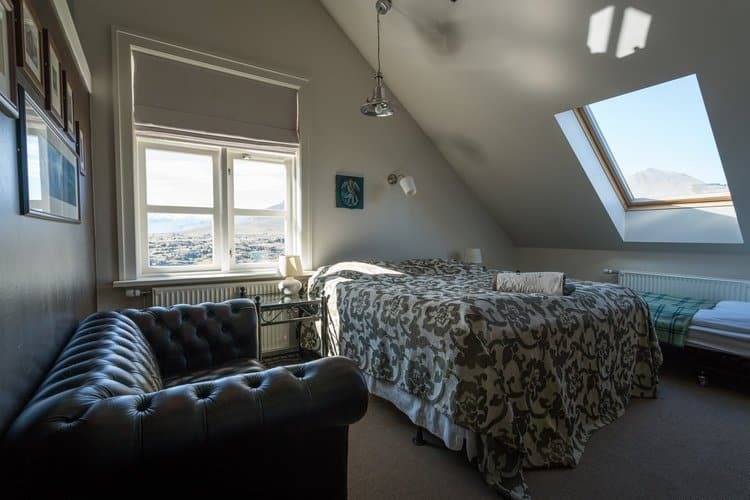 These contemporary but comfortable rooms have incredible views of the surrounding area, and you’ll be able to see the Northern Lights up close on some nights. This hotel lives up to its name – staying there is definitely an “adventure”! You can choose from over ten different outdoor adventures, including hiking, snowmobiles, and even helicopter rides. No matter what activities you choose, you’ll have stunning 360-degree views of lakes, glaciers, lava fields, and snow-covered mountains. Despite all the adventures, there is plenty of time for unwinding, too – the incredible landscape and quiet surroundings make it easy to rest and relax. If you’re hoping to get outside a hotel for your trip, look no further than the Castle House Luxury Apartments. 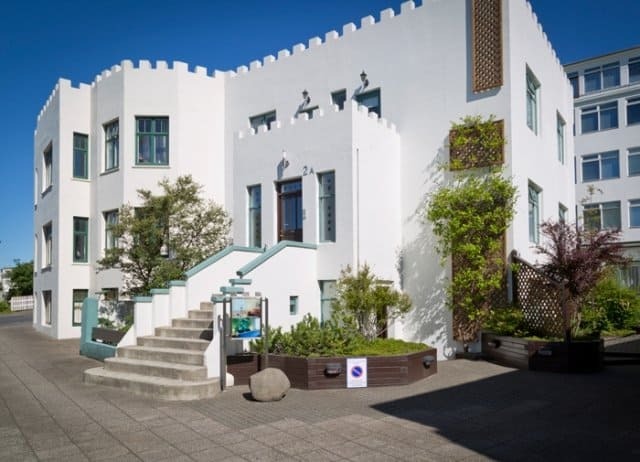 In this unique building, you’ll find completely original architecture and a great location in the middle of town – not too loud, but not isolated from the city either. You’ll only be a few minutes walk away from local grocery stores, bakeries, shops, and restaurants, and the apartments have stunning views of the town or lake from your private balcony. You’ll be staying in private apartments with full amenities (including a personal kitchen). Even better, the apartments have heated floors in the bathroom! I can’t wait to visit this stunning country and check our some of these places. When you travel to Iceland, you have to check out accommodations that are as unique as the country itself. To get started on planning your trip, make reservations at one of these hotels – you’ll get a complete one-of-a-kind experience that you couldn’t get anywhere else in the world with these original atmospheres, activities, and rooms. Best of all, these hotels will provide you with memories of the best trip you have ever taken!